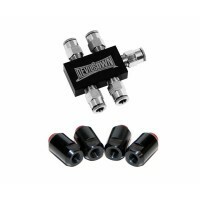 With this upgrade you get all the fittings needed to upgrade your kit to the benefits of direct inj.. 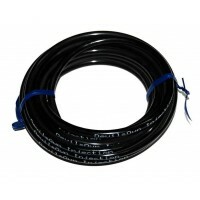 This is the best tubing money can buy, Price is per ft. 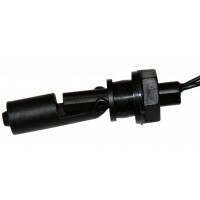 Extremely flexible 1/2..
Self-Seal Float Switch can easily be mounted in your alcohol/water tank. You just drill a 7/8"hole .. Measures 3.5 inches by 2 inches.. Welcome to Torqbyte \ˈtȯrk ˈbīt\. We are an innovative developer of electronic fuelling and water-methanol injection controls and tuning systems for the uncompromising racing enthusiast. Our mission is the deployment of unique, robust and user-friendly products for today's racing applications. We strive for technical excellence in every aspect of our product development. We use the highest quality materials and electronic components from leading semiconductor companies. 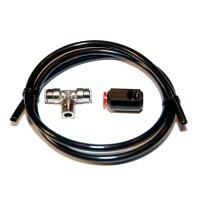 All Torqbyte products are all fully designed, built and tested in Canada. We invite you to explore our products and see for yourself why Torqbyte has an edge on the competition.